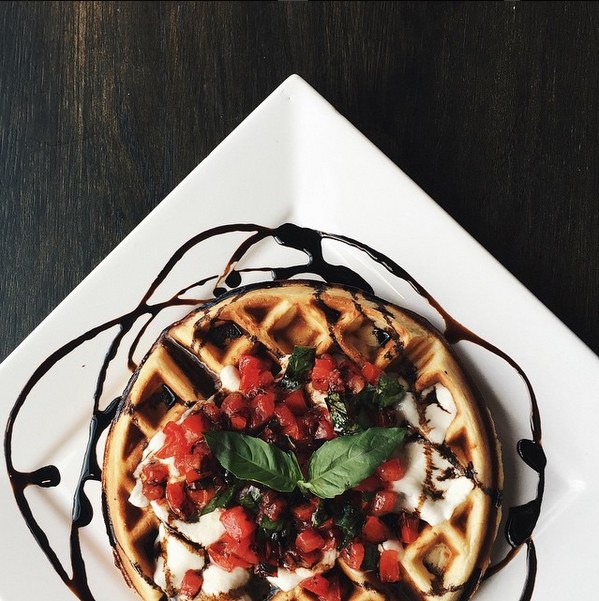 How do you make your waffles? We make our batter fresh everyday. Primarily from flour, eggs and buttermilk, plus a few other key ingredients. We hand separate the eggs, whip the whites and mix it into the batter last to add extra fluffiness. We also house make a gluten friendly vegan waffle batter and make most of our toppings in house. 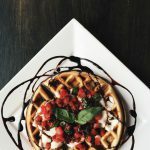 Each waffle takes 4-5 minutes to cook to perfection, after which it receives 2-3 minutes of individual attention – to ensure that it is as beautiful as it is delicious. We put a lot of care into each of our drinks as well. 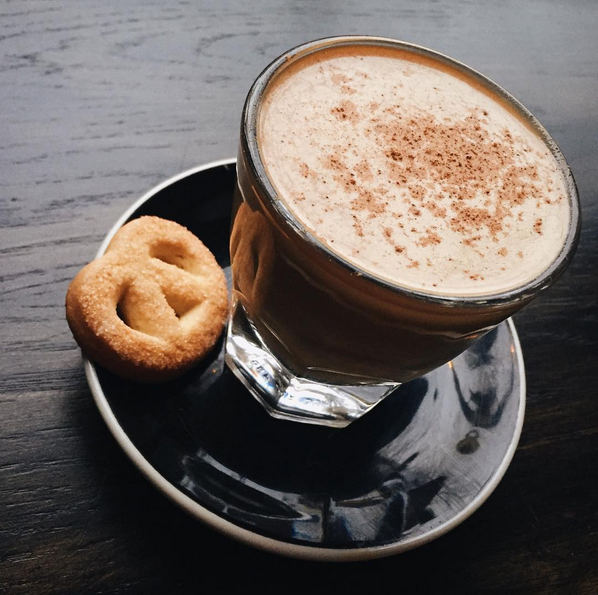 We use Dogwood coffee, fresh local hormone free milk and many house made syrups. We weigh out each of our ingredients, and use high quality equipment so that we have as much control over the finished product as possible. 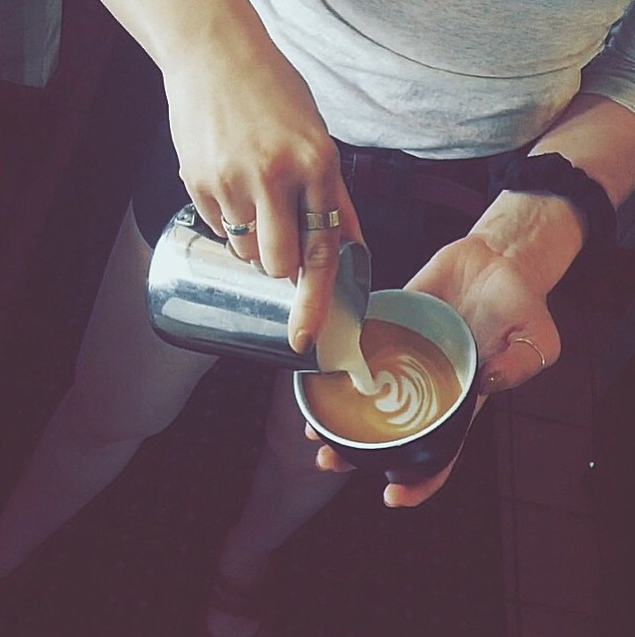 Our baristas receive intensive training before being allowed to make any drinks on shift. 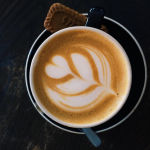 We do this for our customers – we want them to have an awesome drink every time they visit! 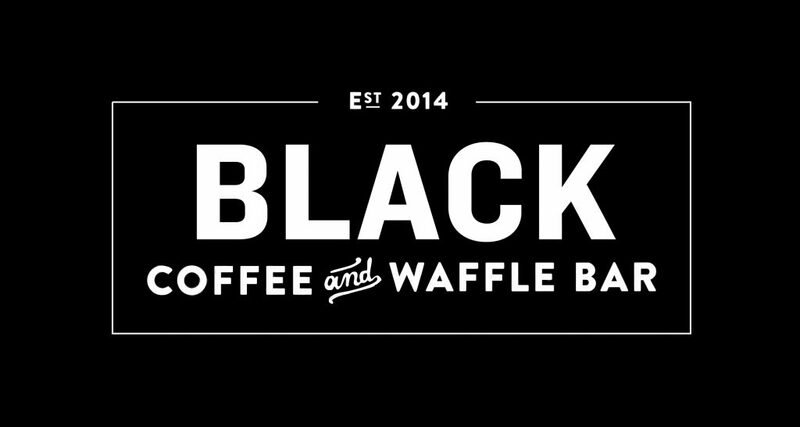 What was the origin of Black Coffee and Waffle Bar? Muddsuckers was representative of a different era, the 90’s grunge style of coffeeshop. It had an extremely loyal customer base, but wasn’t changing with the rest of the community in multiple ways. We decided near the end of 2013 that it was time to change things up. The main attribute of Muddsuckers that we brought to Black were the waffles, and we moved them to be the primary focus. Originally when Muddsuckers was built, the only waffle you could get was what is now called “The Muddsucker”. With the rebrand, we wanted to improve not only the options that people could get with their waffle, but also the ingredients used to produce them. 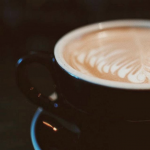 Our coffee program was also a relic of the past, so we wanted to bring that up to speed with our Dogwood partnership. Overall, whereas Muddsuckers was concerned with providing a relaxed environment first and everything else second, with Black our goal is to provide the best coffee and waffle experience first. So we shifted our focus to top quality ingredients, excellent training, and providing our customers the best products and service possible. We make every possible effort to create and deliver each order to our awesome customers as quickly and efficiently as possible without sacrificing quality. That being said, our operations are very limited by size. 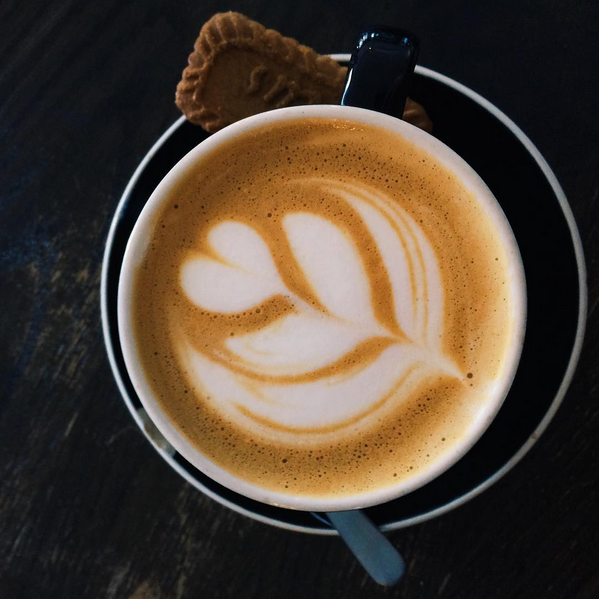 The space at BCWB was built with the kitchen capacity of a coffeehouse that serves food, and certainly not of a fast paced restaurant that also serves great coffee. Meaning that our kitchen is very, very tiny for the volume of food that we produce. We had no idea when we started BCWB that the demand would be so great (we’re thrilled!) We have done everything we can to maximize the kitchen as the business has grown, unfortunately there is only so much that we can do, as we are unable to expand the existing building/space. 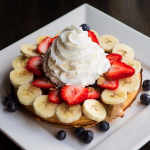 Therefore, if you come in for brunch on a weekend or holiday, and the place is packed, it is safe to assume that you’ll wait upwards of 40 minutes for your waffle. 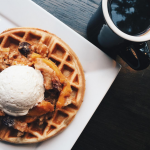 We are so appreciative of our customers for loving our waffles & coffee so much that they’re happy to hang out for awhile and connect with friends before enjoying their delicious meal! 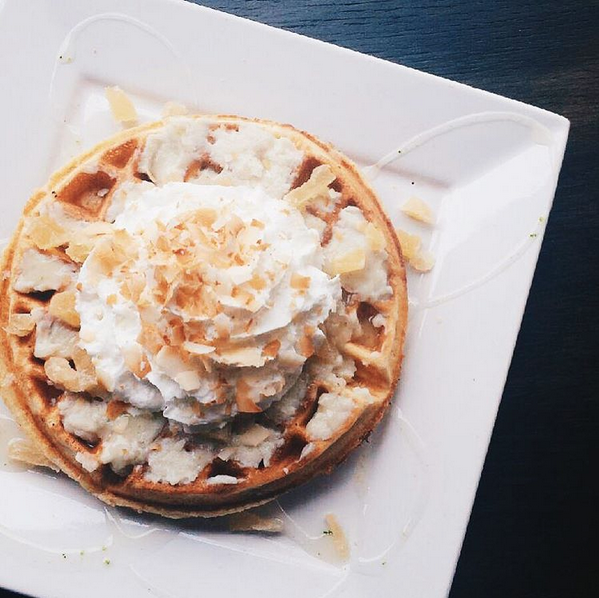 In the spirit of transparency … this is where all the waffle magic happens at our Como location! (Yes this is the extent of it – save for our 8’x8′ prep room!) Pictured is Roy from GTV, getting ready to dig into our signature Naughty Waffle. We are not currently accepting reservations for parties of any size. Seating is first come, first served!